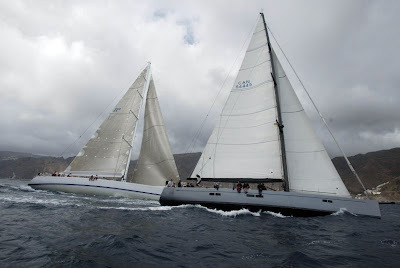 The Chinese maxi yacht Beau Geste crossed today the finishing line at Sint Maarten, concluding the Transatlantic Maxi Yacht Cup 2009 from Tenerife after 9 days, 8 hours, 54 minutes, 27 seconds, which is the new record of the course. The Owner of Beau Geste, Mr. Karl C. Kwok, from Hong Kong, reported to be extremely satisfied for the performances of the boat with the speed often above 20 knots , and the overall race conditions. 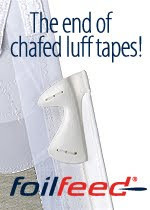 “ I did several times the Transpac Race, but I have appreciated much more this regatta”. The duel with the Argentinian boat Alexia was very tight but Beau Geste took the lead with a perfect start and maintained the leadership for the entire course. The Transatlantic Maxi Yacht Cup is organized by the International Maxi Association (IMA) with the support of the Yacht Club Costa Smeralda and the collaboration of the Real Club Nautico de Tenerife and the Sint Maarten Yacht Club. The regatta is becoming one of the most important steps of the maxi yacht circuit. 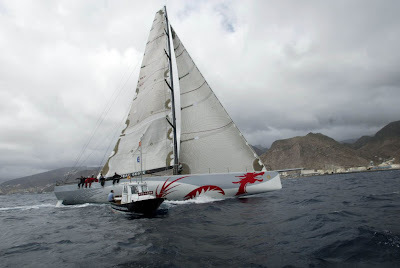 The start for 2010 edition will take place in Tenerife on Monday November 22nd 2010.